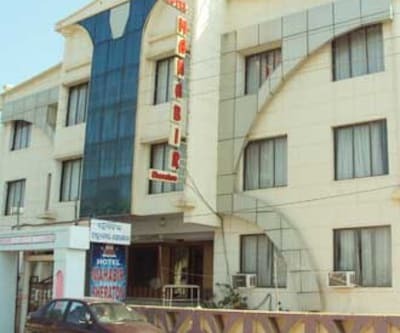 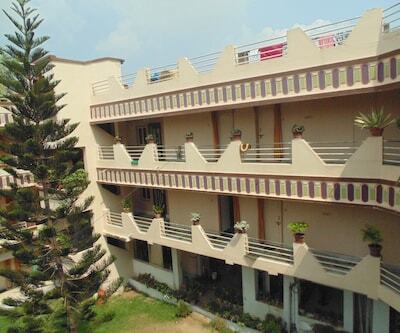 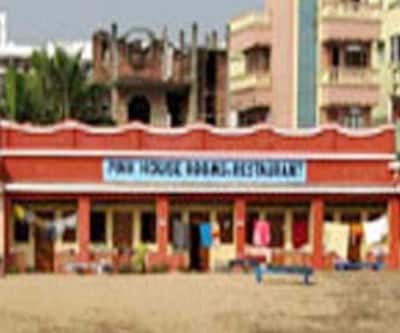 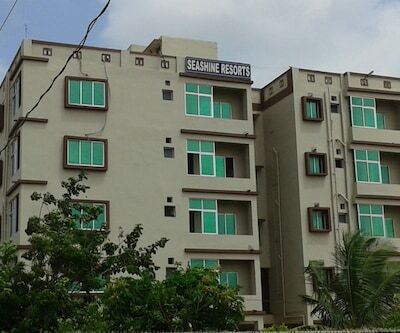 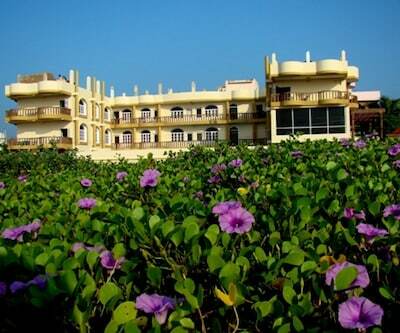 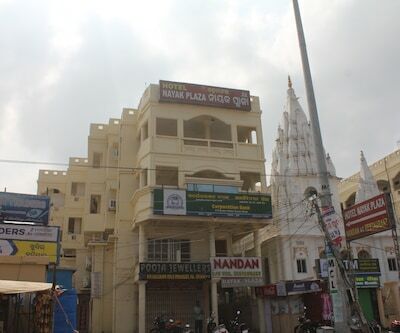 Located just a stroll away from the Sea Beach is the Hotel Garden Plaza in Puri. 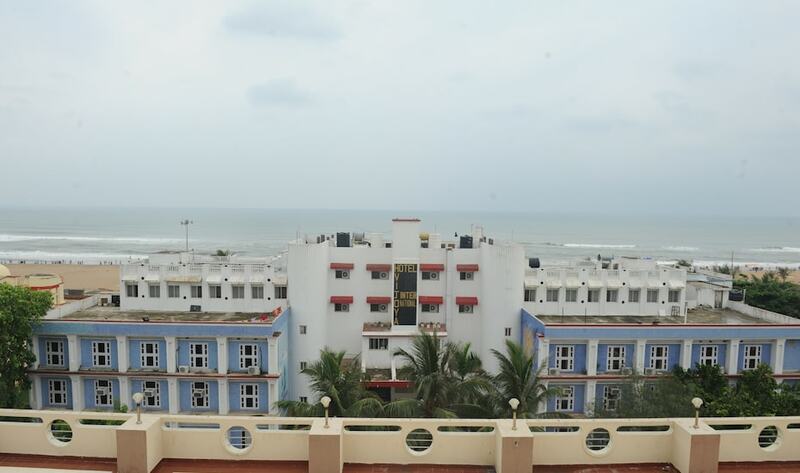 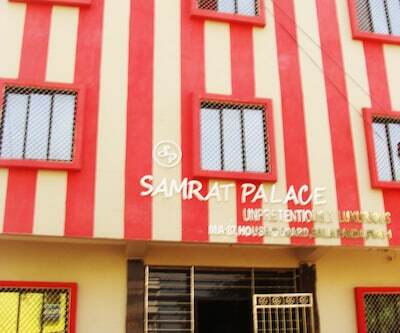 It is located in the city with variety in culture and art, bold palette of Rich Colors and Urban life style in Puri. 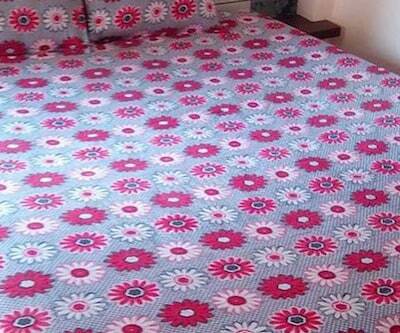 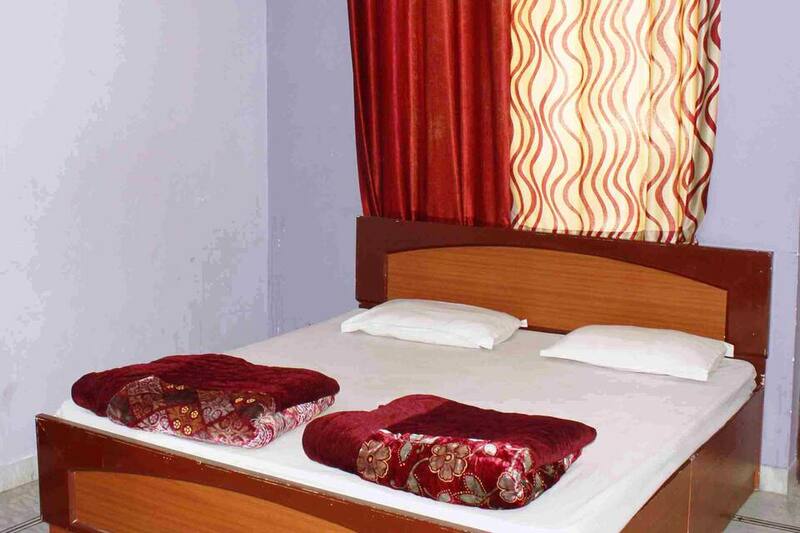 The hotel renders 27 spacious bedrooms with all the comforts required to make the stay memorable. 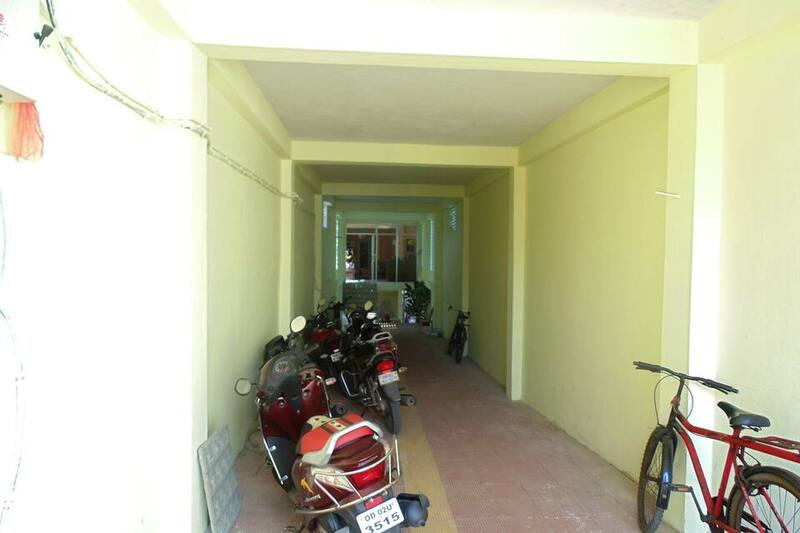 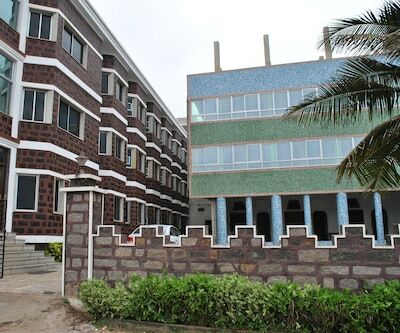 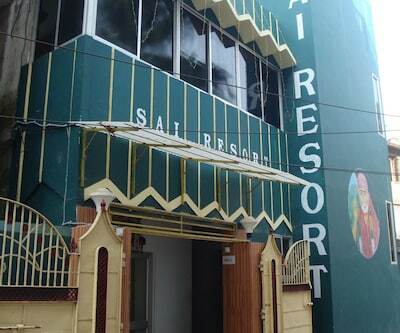 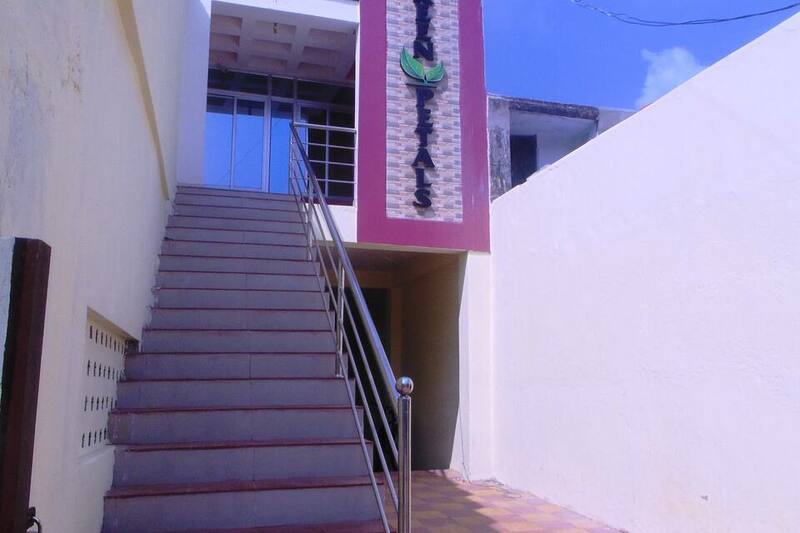 It has conference rooms and banquet hall for corporate and private affairs. 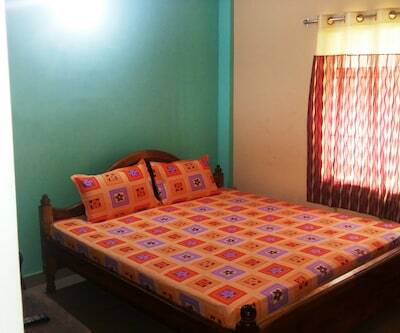 Privilege facility like airport transfers -surcharge, laundry facility and luggage storage is also available at the hotel. 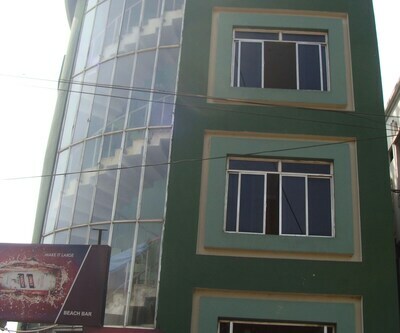 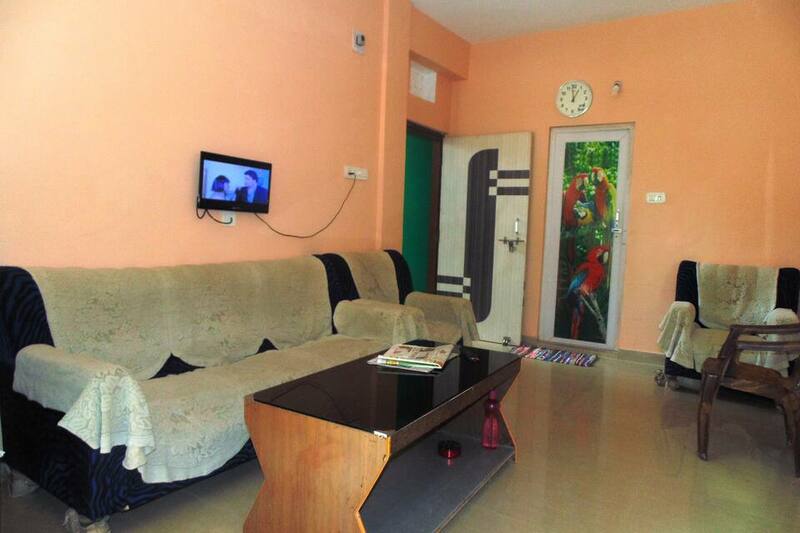 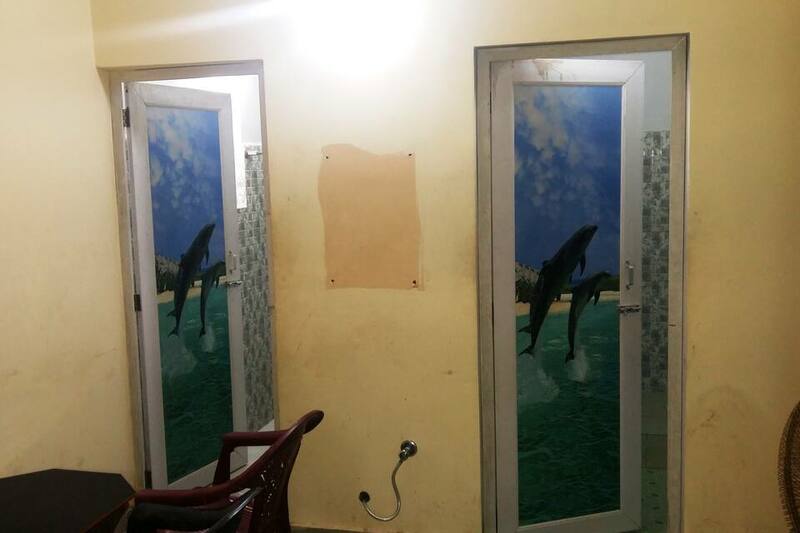 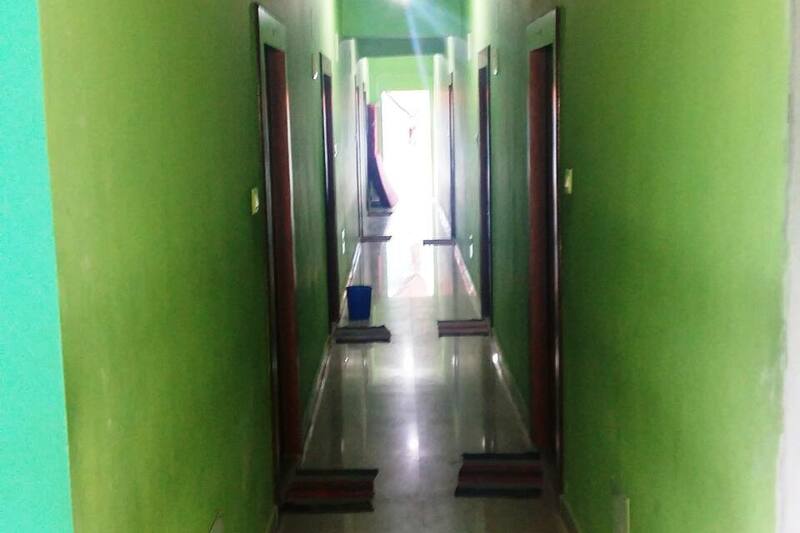 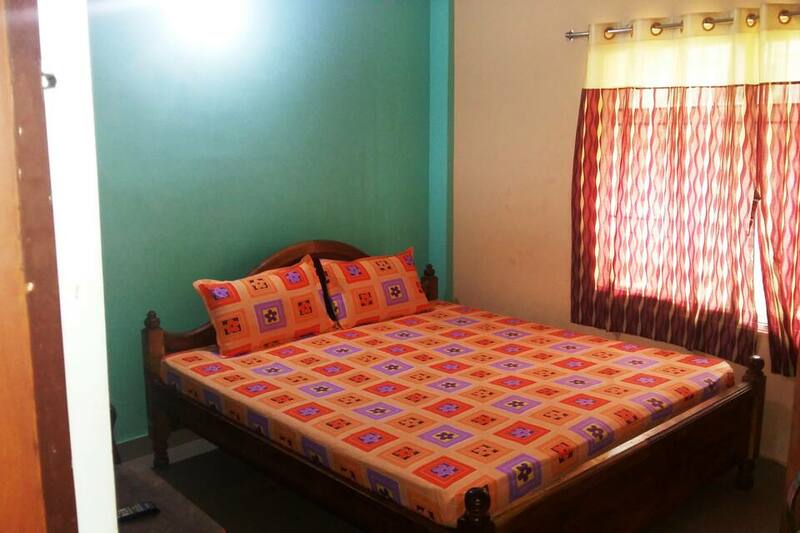 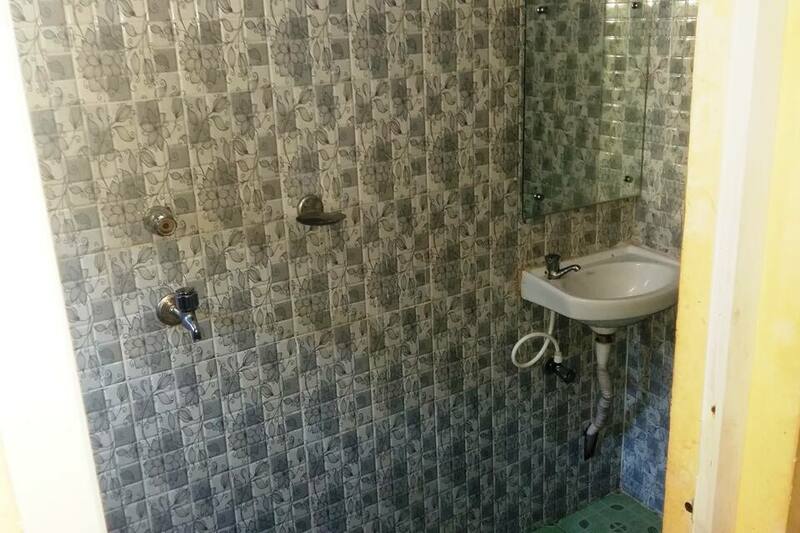 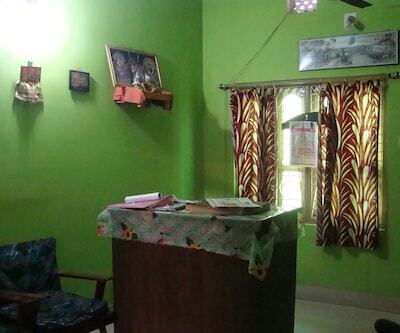 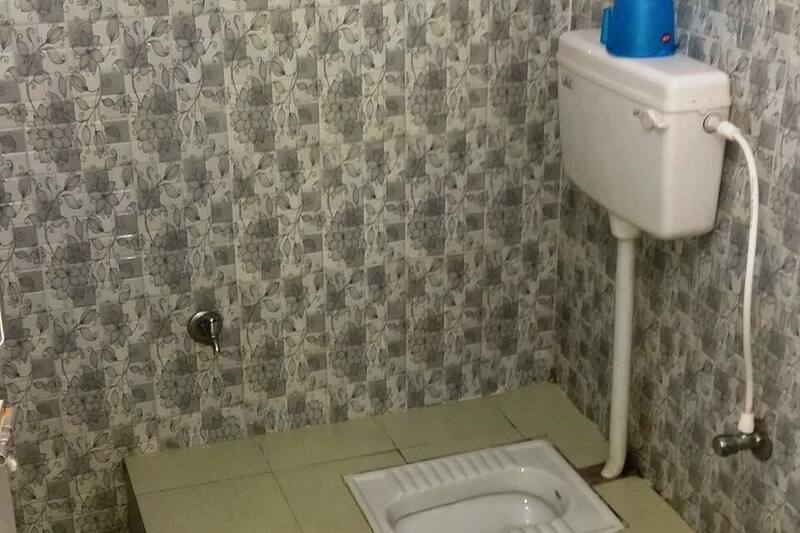 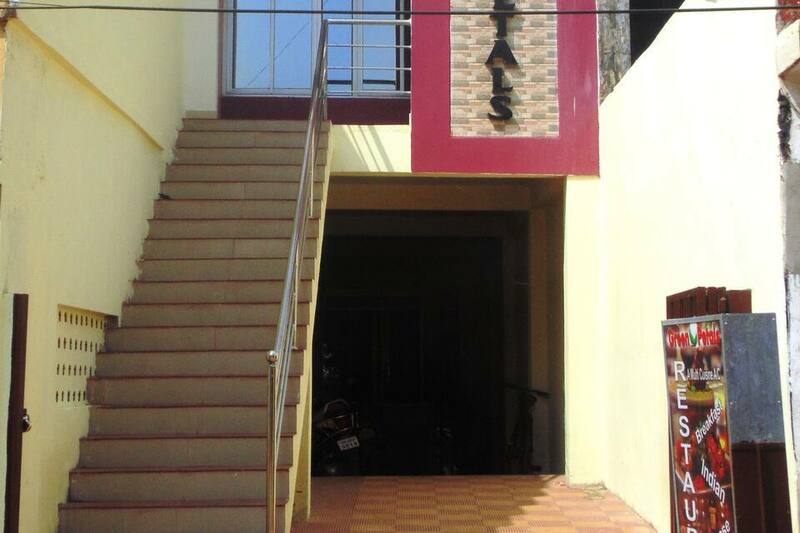 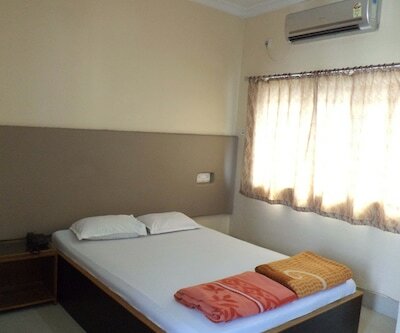 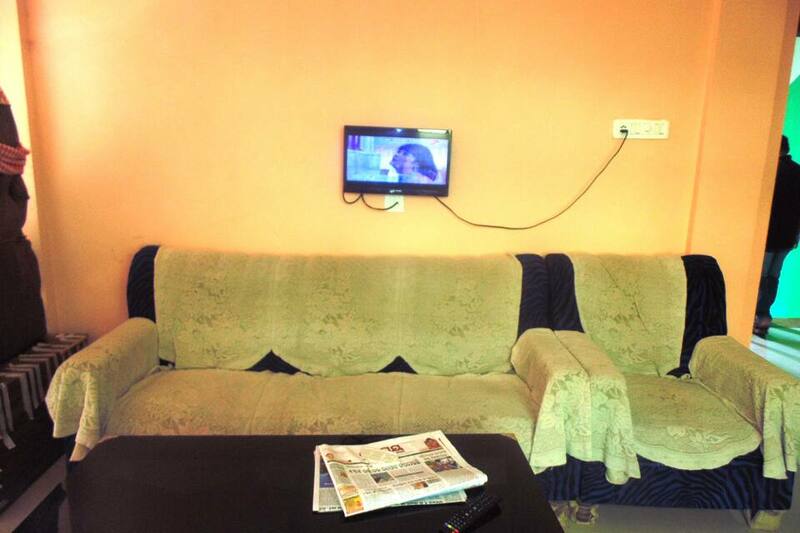 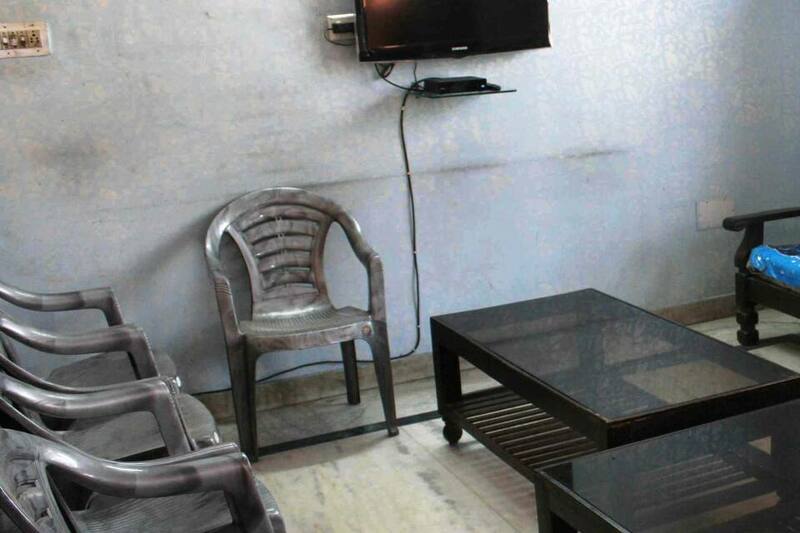 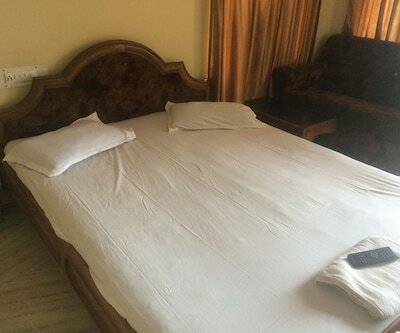 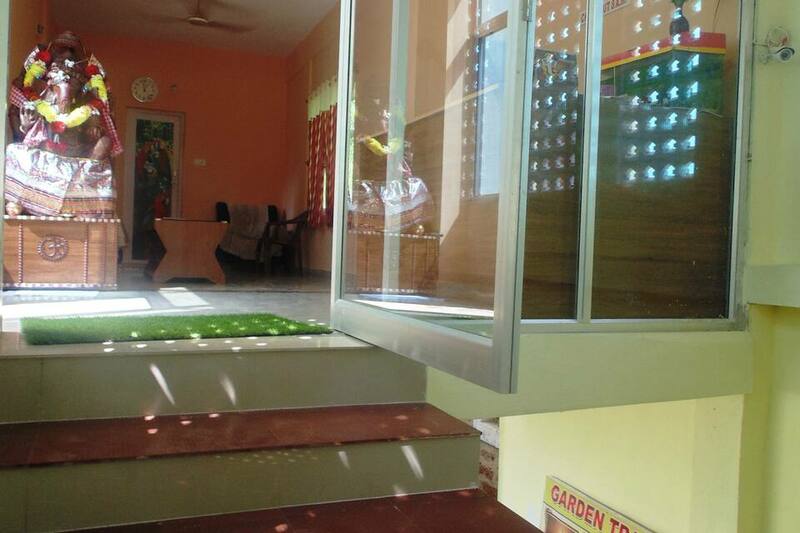 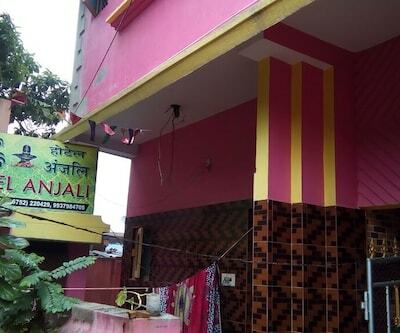 The rooms are well equipped with all the modern and basic facility like premium TV, attached bathroom with basic toiletries, hot and cold water system and food delivered to the room. 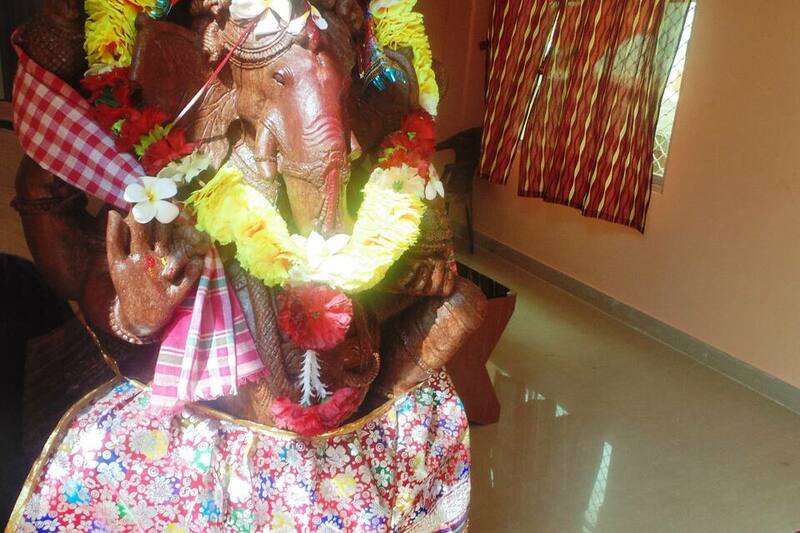 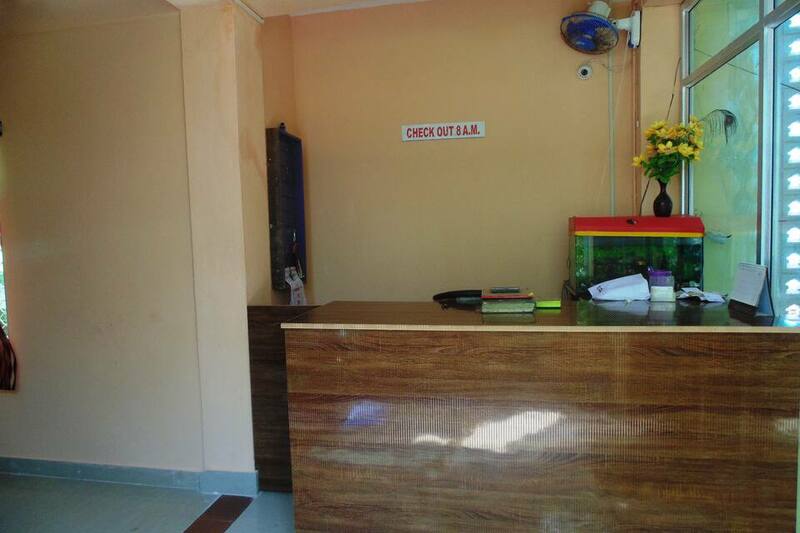 It has a wise and efficient front desk attendant to help the guest with its queries. 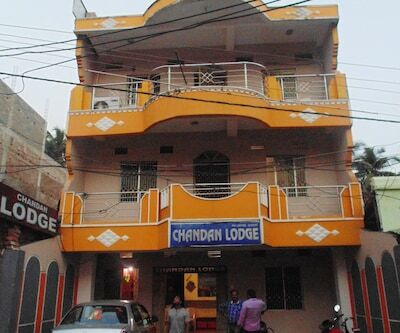 The famous Jagannath Temple is just 3.5 km away from the hotel.